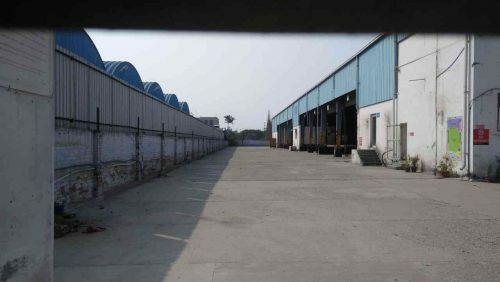 Warehouse for rent in GreaterNoida, Noida, India-CALL+91-995.895.9555. The logistics and warehouse sector has rapidly seen the transformation in quality and quantity. It is been seen that as many as companies are investing in logistics and warehouse industry. 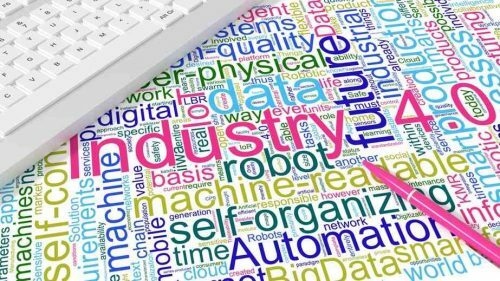 Due to the rapid growth of E-commerce industry, it has automatically increased the demand for logistics and warehousing. However, both the sector has given a boost to the real estate industry. After too many policies and permissions applied to the realty sector including GST, Stamp Duty, etc have seen a downfall in this sector, according to few developers. Size 75000 sqft height 30 ft. Approximate Rent 20/ sqft. We have many ready to move Industrial properties and built to suit Options for Factory for Lease in Greater Noida. Sector Ecotech- , 3 Greater noida Size 15000sqft height 30ft. Rate 22/qft. Sector Tech zone- Greater noida Size 2 lacs sqft Height 30 ft.Rent 22/ sqft. Sector Phase -3 noida,Size 15000sqft height 30ft.Rate-17/sq.ft. 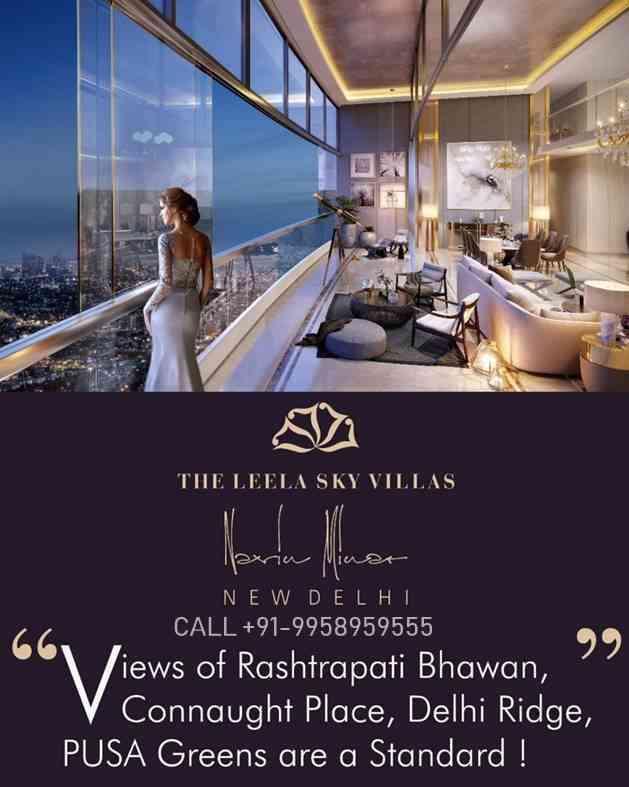 Sector Phase -2 noida,Size 1.50 lacs sqft height 30 ft.,Rent 25/ sqft. Sector 63 noida,Size 8000sqft height 35ft.,Rate 27/sqft. 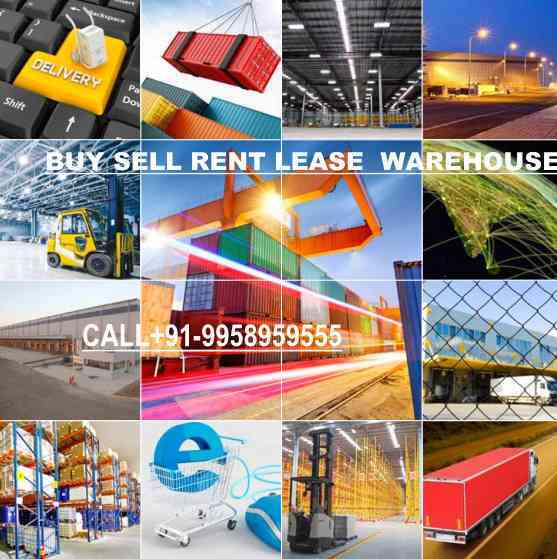 Sector phase-2 noida,Size 40,000/ Sqft-Rate 30/sqft height 35 ft.
Sector Phase -2 noida-Size 5000/sqft for lease @ 20 INR Sqft height 25 ft.
Sector Phase -2 noida-Size 50,000 Sqft heights 30 ft.Rate 30/ Sqft. 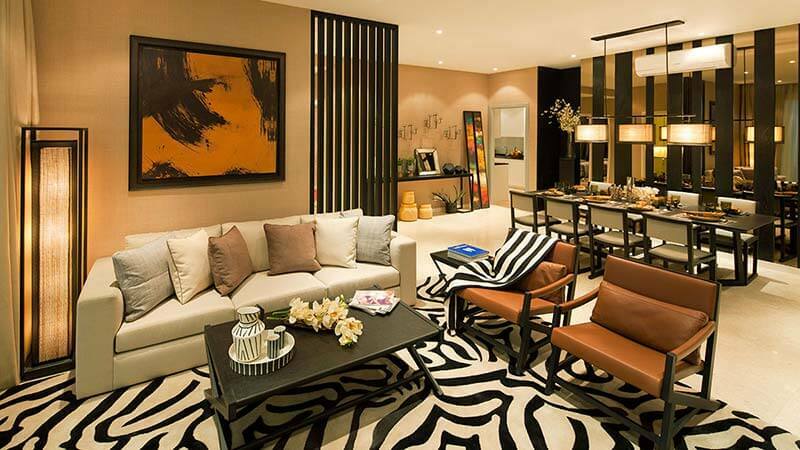 Sector phase-2 noida-Size 2 lacs sqft. Height 30 ft.-Rent 25/ sqft. Warehouse for rent in NOIDA Phase -2 noida Rcc Building shed-Size 6000 Sqft double height-Rate 24/ Sqft .TOP LOCATION Noida -CALL+91-995.895.9555. 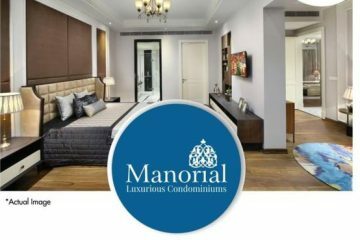 NH-91 Secundrabad -Size 1 Lac Sq-ft heights 30ft.Rate 25 / Sq-ft.. Plot size 6000 sq.mtr. it /ites Built up area 2.5 lac. Sqft .Rate 40/ sqft Bare shell. 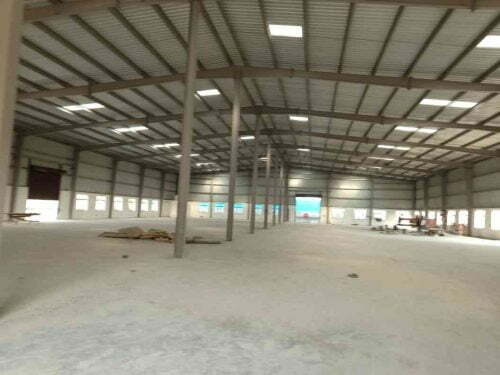 Industrial shed-Size 60000 Sqft double height .Plot area 1000 mtr. Area 18000 sqft B/G/F rent rate 23/ sqft . 50000 sqft Rcc building with 40000 sqft shed total atea 90000 sqft rent rate 25/ sqft Nego. Industrial Shed for sale Area 20000 sqft shed. 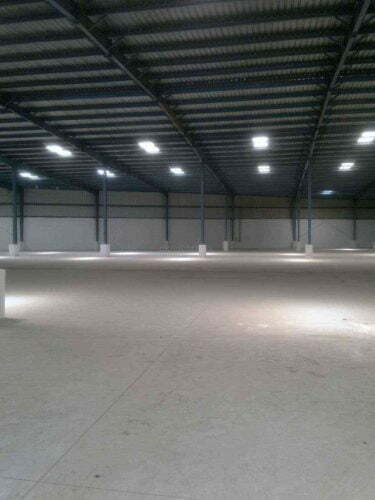 Area 6000 sqft new shed Rate 25/ sqft height 25 ft.
Area 25000 sqft-Rate 20/ sqft height 25 ft.